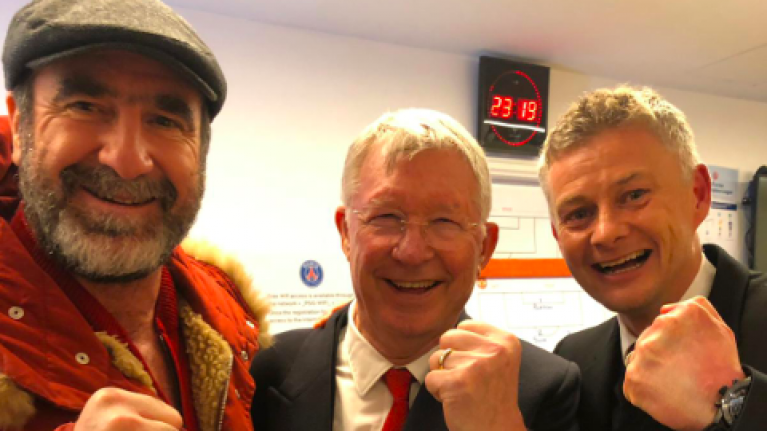 Alex Ferguson, Eric Cantona and Ole Gunnar Solskjær came together for a selfie in the aftermath of a memorable round of 16 Champions League win for Manchester United over Paris Saint-Germain. United's victory was the first time that any club has come back from a 2-0 first leg defeat in a home tie, with a late Marcus Rashford penalty meaning the score finished 3-1 to the Red Devils. 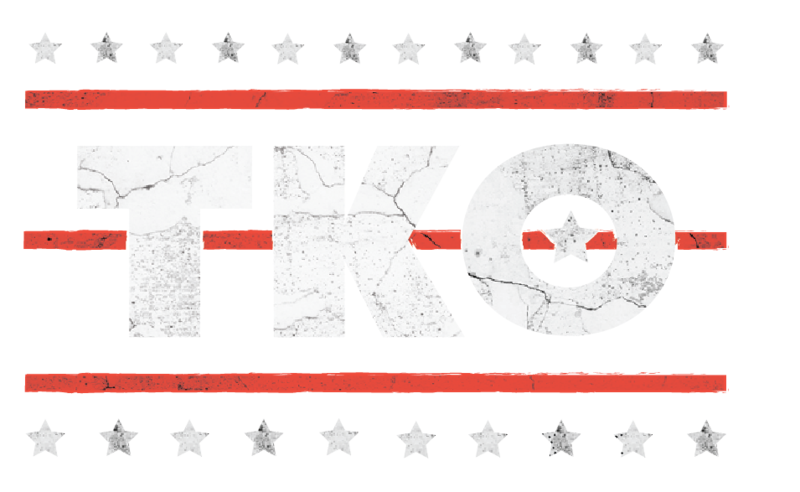 The game kicked off in explosive fashion, with Romelu Lukaku netting just two minutes into the game. PGS equalised ten-minutes later when Kylian Mbappe fed a pass through to Juan Bernat who put the ball home. However, a rare Gianluigi Buffon error on 30 minutes put Manchester back in front, with it taking until injury time in the dying moments of the game for a controversial VAR penalty decision allowing Rashford to make the scoreline 3-1 and put United through. The late win under Solskjaer echoed Ferguson's time as United manager. It was two decades ago when the club secured a late-win over Bayern Munich with injury-time goals by Teddy Sheringham and the current Manchester United boss. In the aftermath of the result Sir Alex Ferguson and former player Eric Cantona - who had both been in attendance at the game - came together with interim manager Ole Gunnar Solskjær to celebrate the result. The picture of the three player was posted to the official Manchester United channel, with the simple caption: "Legends."